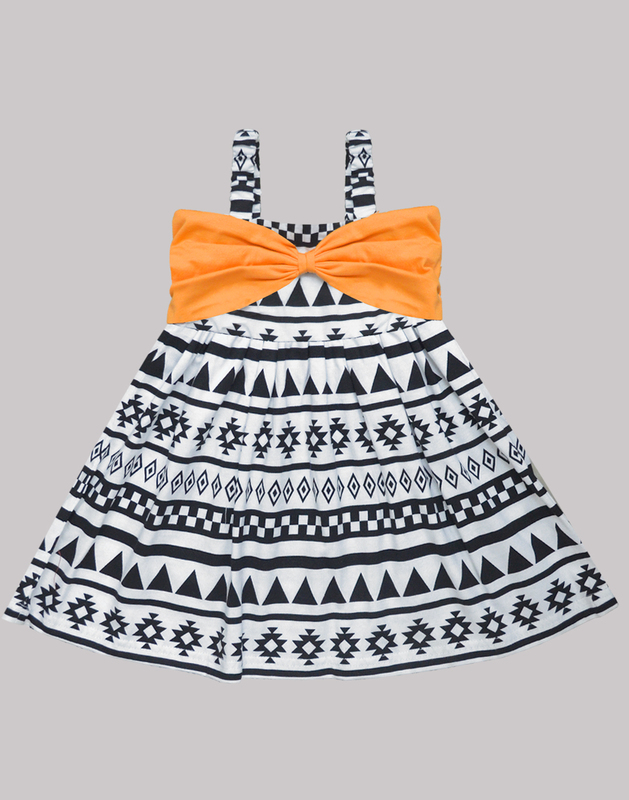 Black Aztec with Orange Bow Katie Dress - A.T.U.N. 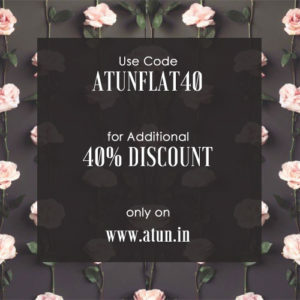 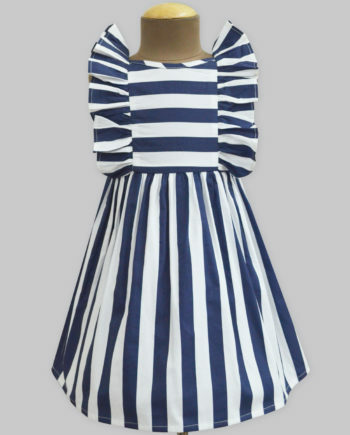 The best of all is this dress by A.T.U.N. 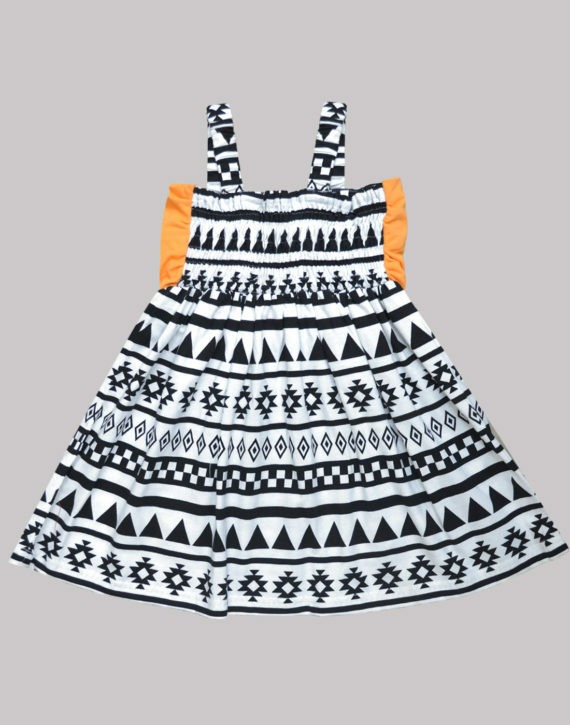 in adorable Aztec Print and that oh! So adorable contrast bow that’ll be your little girl’s favorite in no time. 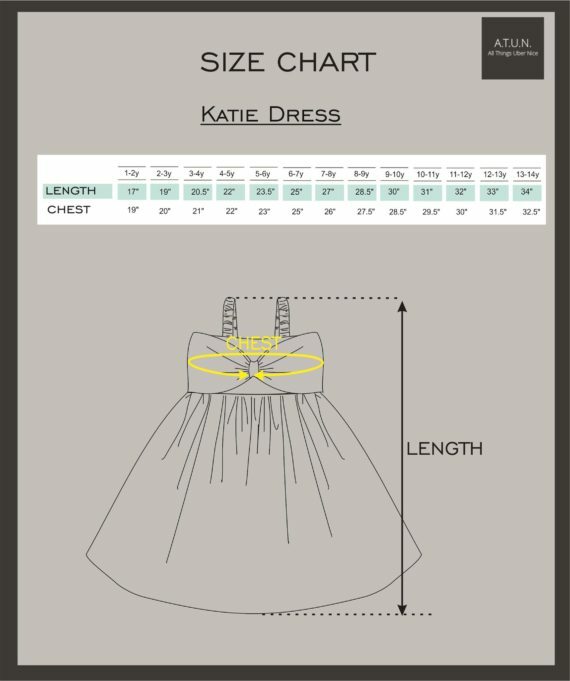 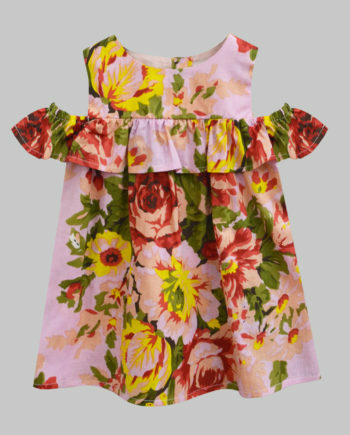 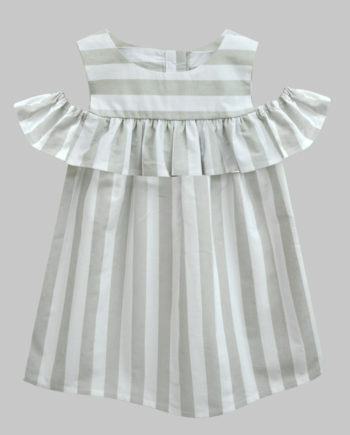 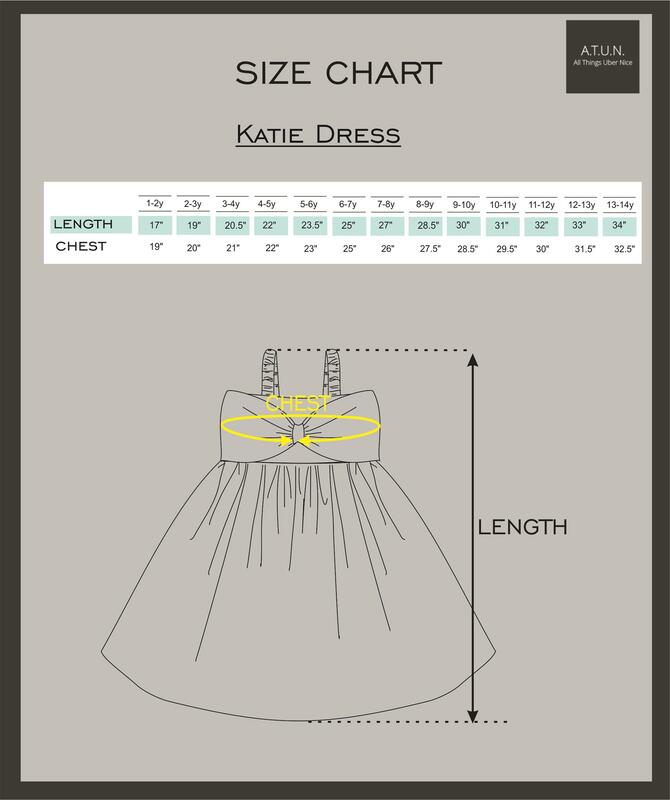 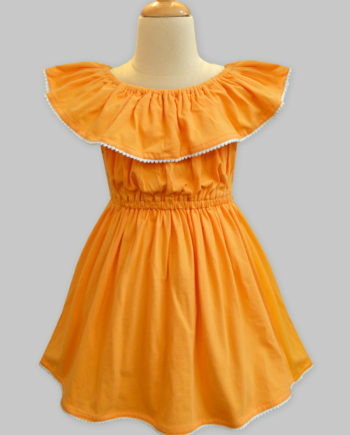 Smocking at the back will give her the perfect fit this season, just what you are looking out for her.